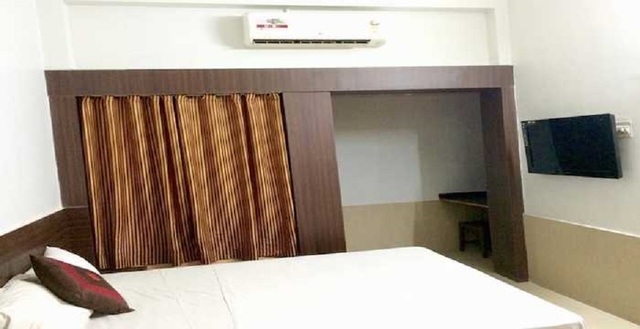 Hotel Basera, Ranchi, invites patrons into the world of ease and comfort.The business travellers find their perfect venue for a corporate meet, while leisure guests can truly relax in the simple and comfy rooms. 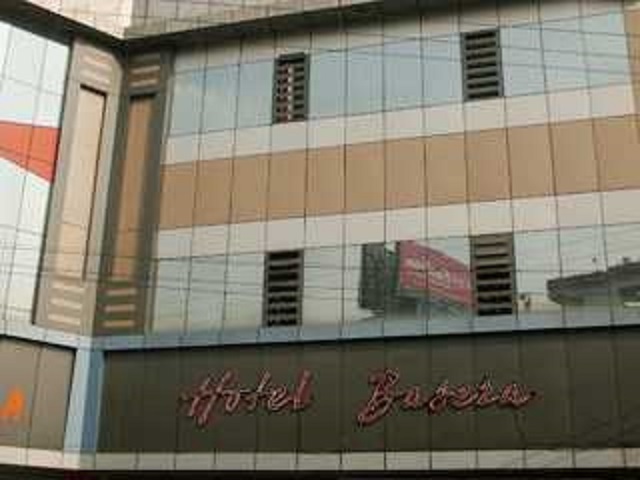 Hotel Basera is located at 5 Main road, near Overbridge. 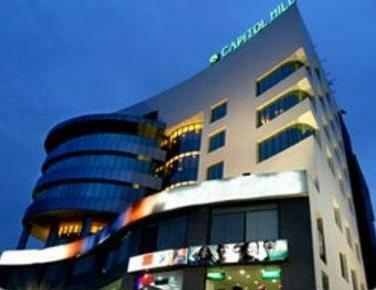 The hotel is proximate to well-known places of interest including Tagore Hill (Approx. 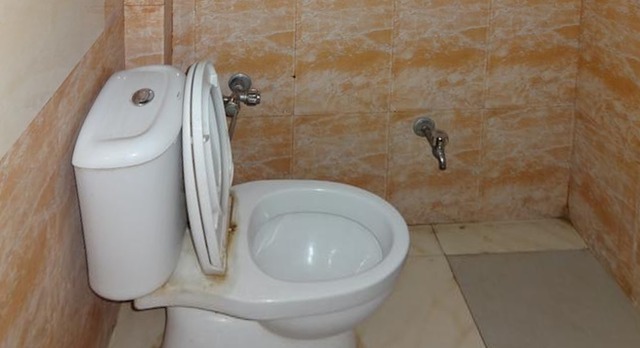 9km) and Ranchi Lake (Approx. 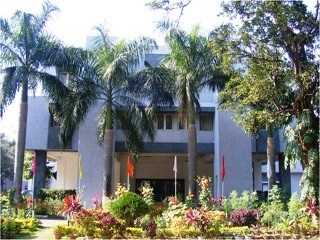 6km). 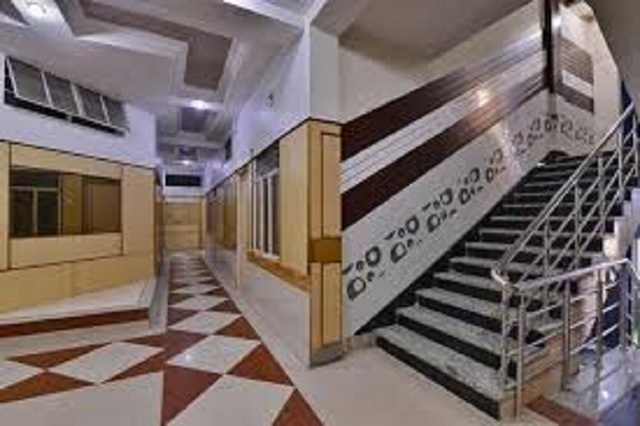 Deori Temple, Dassam Falls and Ranchi Museum are other prominent places to explore in Ranchi. 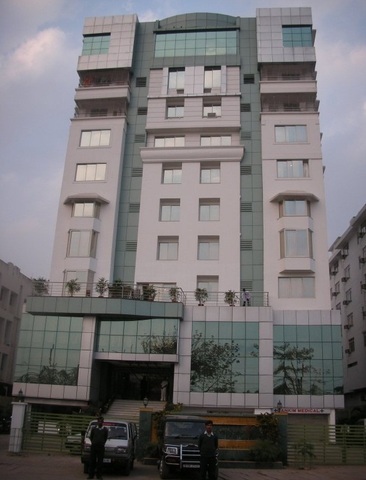 Among the famous tourist places, the 300-ft high Tagore Hill, is known for its serene beauty. 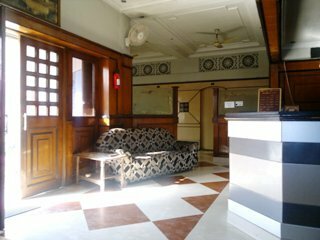 Therefore, Tagore himself used the park for contemplating and writing a few of his renowned literary works. 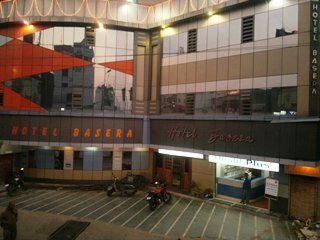 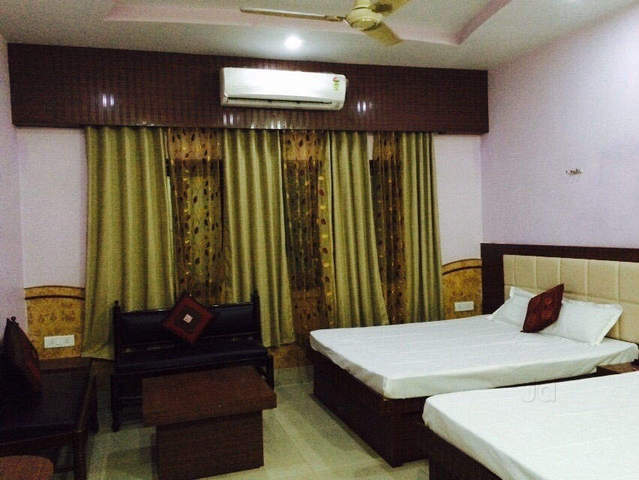 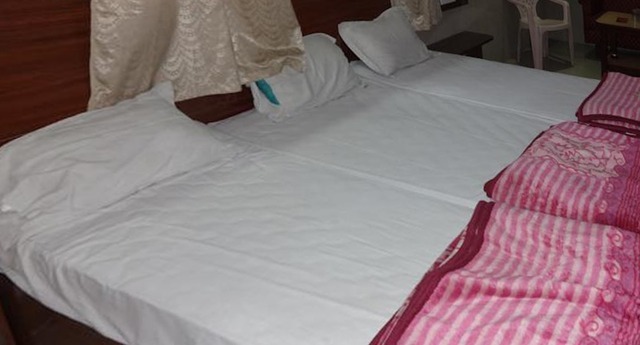 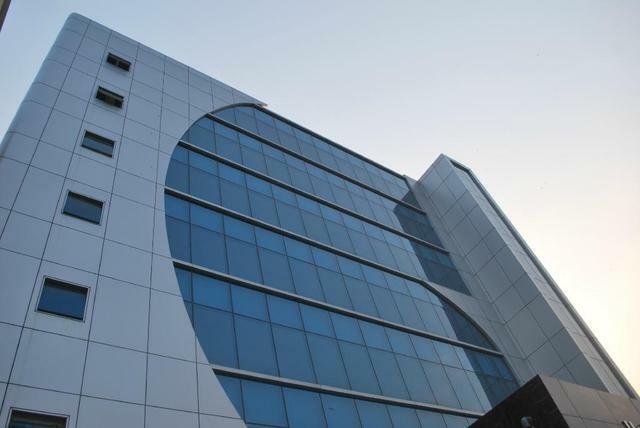 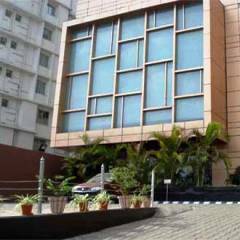 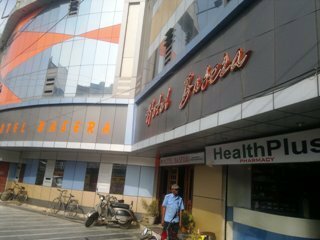 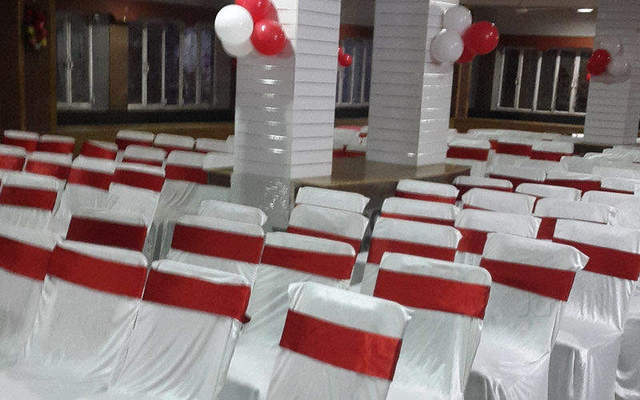 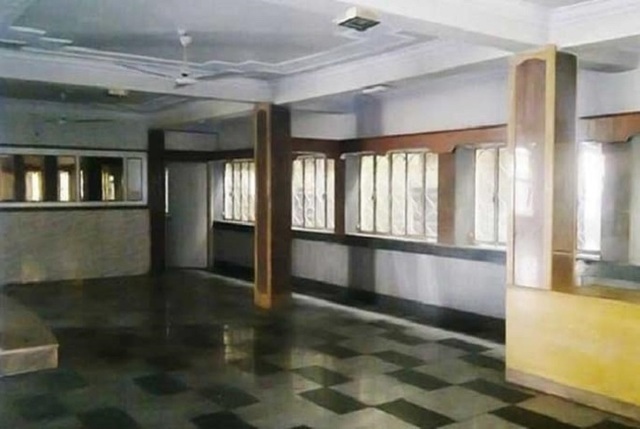 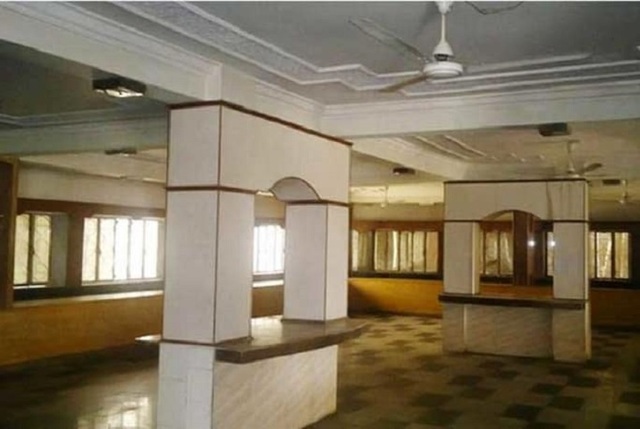 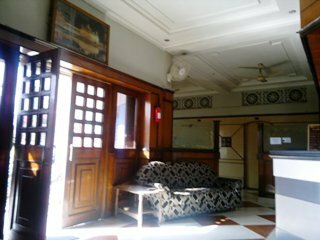 Hotel Basera offers a perfect blend of basic and business amenities to the patrons. 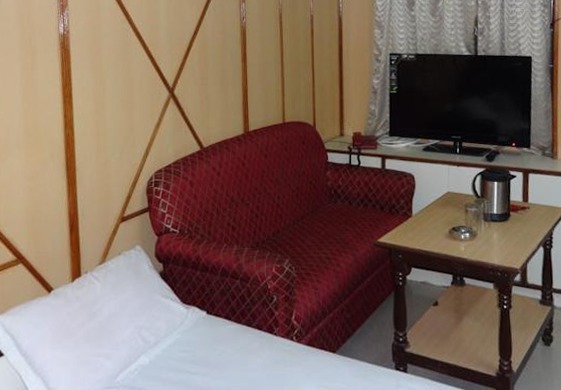 Room service, 24-hour front desk, air conditioning, travel desk, 24-hour security and doctor on call are the essential facilities ensured to the patrons. 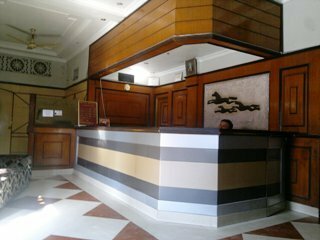 Other enhanced features of the hotel are wedding services and banquet facilities, business services and conference suite. 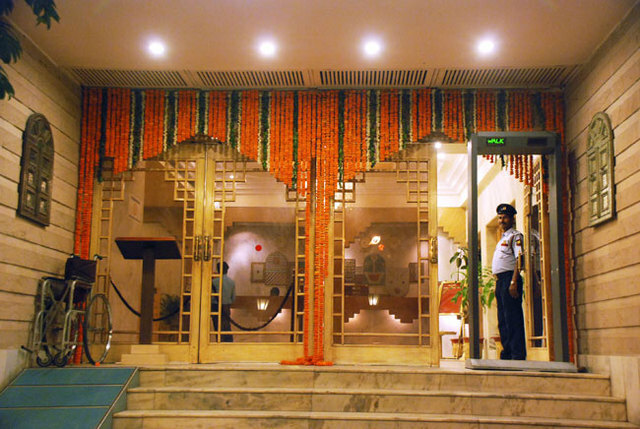 The in-house restaurant serves tempting cuisine which is sure to tickle guests taste buds. 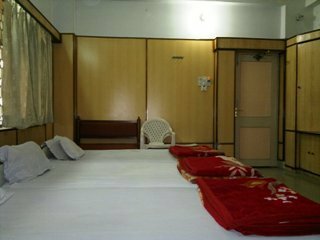 The hotel provides spacious rooms for its guests. 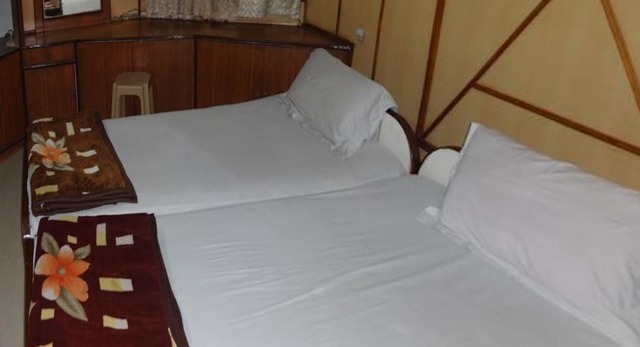 The rooms on offer include standard and standard triple rooms. 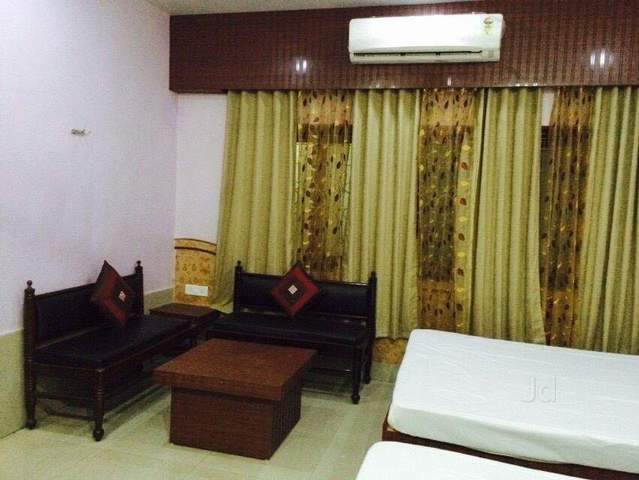 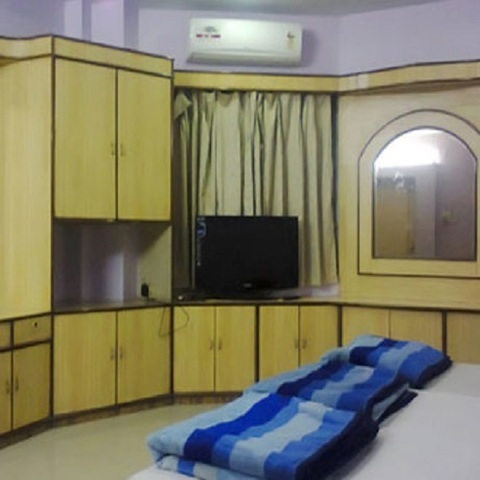 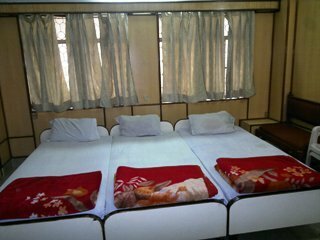 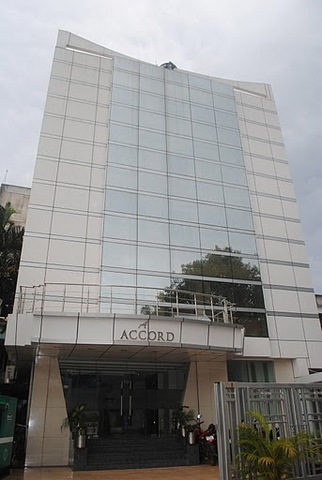 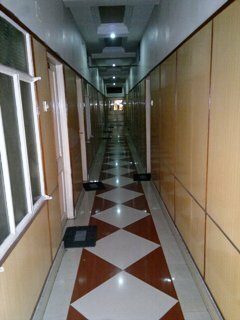 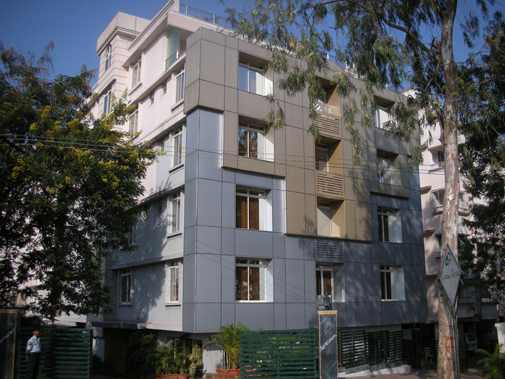 They are fully furnished and replete with essential amenities to provide comfort and convenience to the patrons. 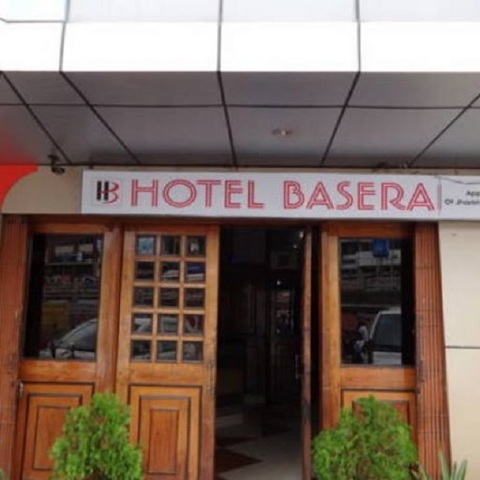 Hotel Basera accepts only cash payments at the property.